CHICAGO/NEW YORK - Toyota Motor Corp. launched a Honolulu car-sharing service Tuesday that allows customers to use smartphones to unlock and start rental cars available by the hour or day. It’s the latest service offered by an automaker that competes with ride-hailing and rental-car companies. 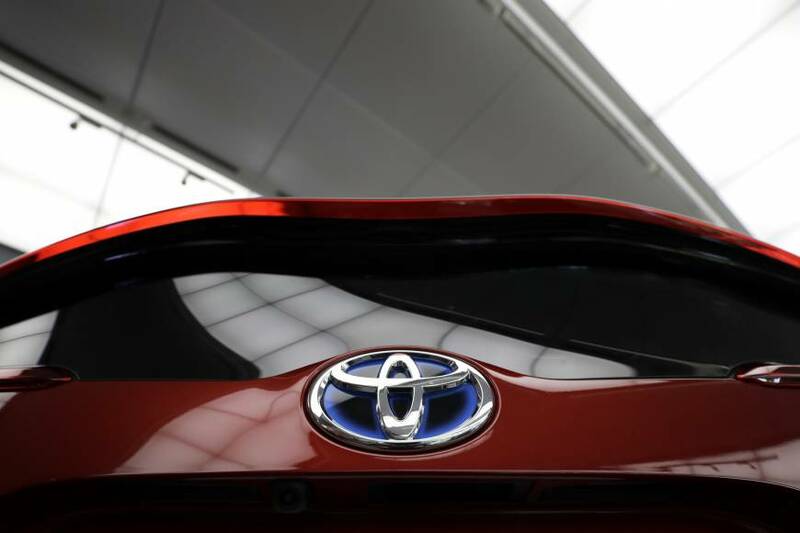 “The program is simple to use and more convenient than a traditional car-rental service,” Zack Hicks, CEO of Toyota Connected North America, said in a statement. Toyota also acquired a small stake in Uber in 2016, and last month it invested $1 billion in Grab Holdings Inc., Southeast Asia’s top ride-hailing company. Wedged between ocean and mountains, Honolulu is the midst of a building boom, and car-sharing has been suggested as a way to ease congestion, though results thus far have been mixed. Servco CEO Mark Fukunaga told reporters on a conference call that he expects the service to expand throughout the state of Hawaii and eventually to the dealerships his company owns in Australia. 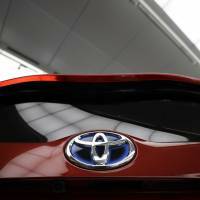 Hicks hinted at broader car-sharing efforts for Toyota but didn’t provide any details. Hawaii, car sharing, Toyota Motor Corp.